Incorporating Vent Fiber technology to keep the proper temperature regulation, the Tecnifibre X-Cool Mens shorts are a brilliant pick for any racquet sports enthusiast. It ensures excellent air ventilation with advanced mesh inserts and breathable fabric composition including Air Mesh. Furthermore, they are extremely comfortable due to a flexible design and material offering maximum freedom of manoeuvrability for a fantastic on-court performance. 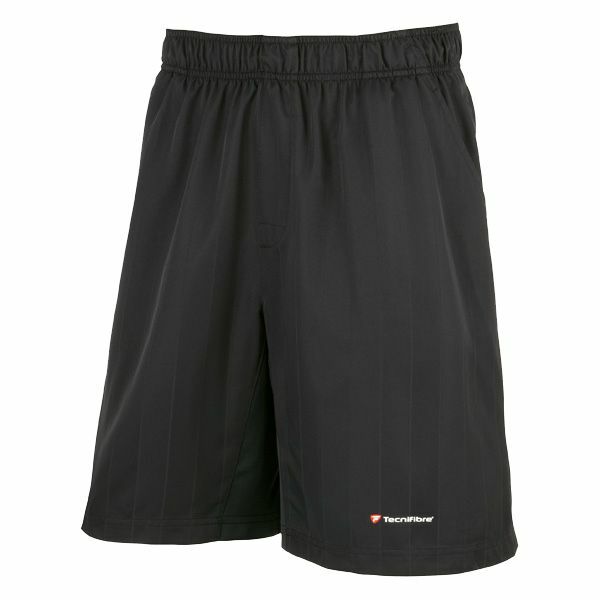 for submitting product information about Tecnifibre X-Cool Mens Shorts We aim to answer all questions within 2-3 days. 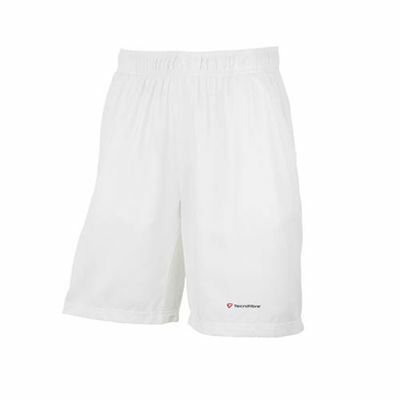 for submitting product information about Tecnifibre X-Cool Mens Shorts. We aim to answer all questions within 2-3 days. If you provided your name and email address, we will email you as soon as the answer is published. for submitting product review about Tecnifibre X-Cool Mens Shorts.